May 2014 - EP "Nec Plus Ultra"
Vortex Unit finalized recording of "Nec Plus Ultra" EP by recording the vocal parts,final mix and mastering in the SHAARK Studio (Czech Republic). The band has started the search for label to release the "masterpiss". 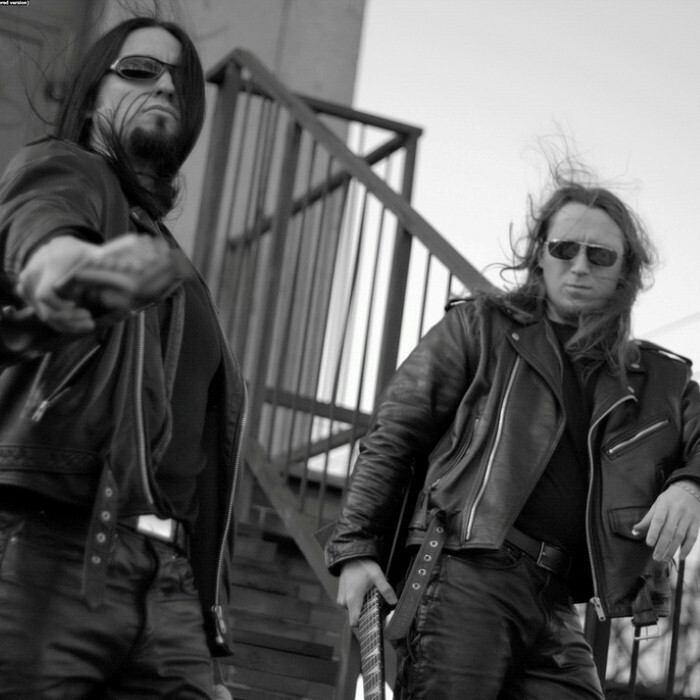 On the ashes of The Crypt, the former members of the band record the material, 5 songs, composed and played live in concerts under the Crypt Flag. Recording of guitars & bass takes place in Feda's place (what a cult!!!) and is produced by Feda. January 2011 - King Is Dead! Long Live The King! Vortex Unit is given birth by the cryptic foursome and a holy spirit named Siren. After 15 years of existence The Crypt is sealed and new era of Vortex Unit, dated to 1. 1. 2011, begins. Wigo, Bestial, Feda & newly hired Siren, decided to change the name of the band in order to reflect a new heading of the band.